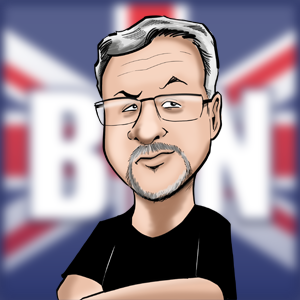 So, first a bit about who I am and what I do: I work as Senior Production Engineer for On Event Production Co. who are an event production company. We do all sorts of events big and small, ranging from corporate roadshows, car/bike launches to music festivals over the summer and everything in between really. I do sound/lighting/video engineering for them and finding anything that makes either one of those jobs more streamlined and efficient is a big win. 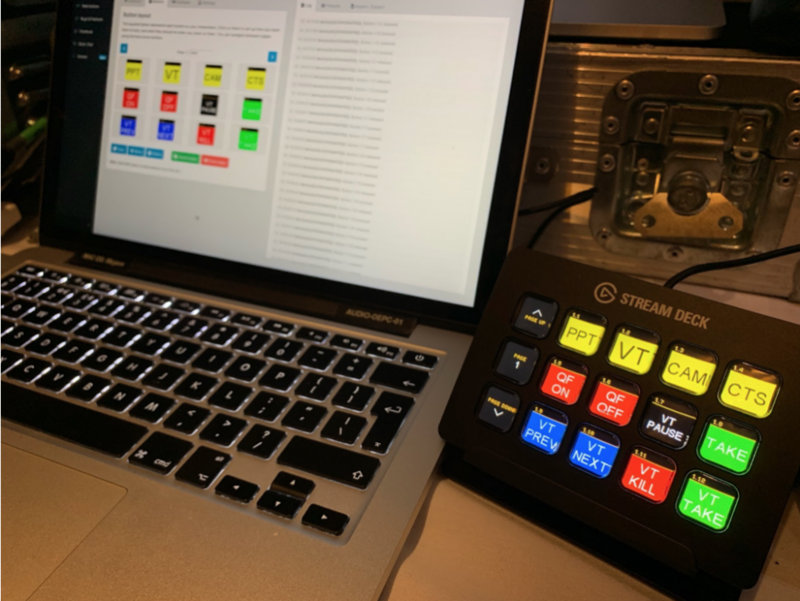 Devices like the Stream Deck are a massive help in solving clients needs and making more possible every day. Years ago I would have killed for a device like this as I was constantly doing sound, lighting and video just on my own! I am an unusual tech in the sense that while I will always say that I specialise as a sound engineer, I am also very into lighting and video, it’s all great equipment and I like to know how it all works and make seamless shows happen with it all. This can therefore very often lead to me doing more than just sound on an event. Or doing some very video heavy shows while also operating the screen management etc and here is where the Stream Deck really helps! The first time I saw a streamdeck it was being used by an engineer friend of mine, Gareth Taylor. 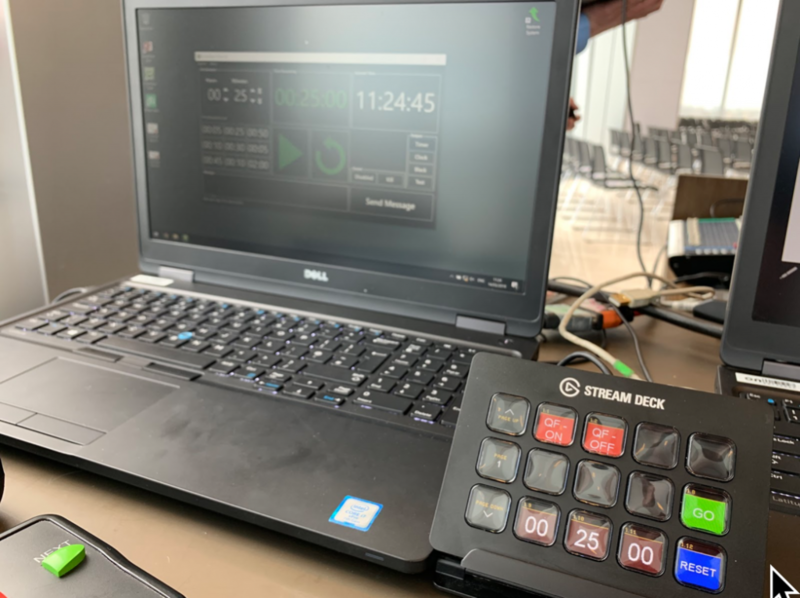 He wasn’t using the standard streamdeck software, he was instead using a program called Octopus (https://www.facebook.com/groups/243473799491970/) this is a very advanced program but has tonnes of capability. You install the main software on your control computer, then “Octopus Sniffer” on machines you want to control. I haven’t used it on shows myself, even though I do have it installed, but it is 100% worth mentioning as it might be worth the effort of setting it up for someone and the perfect solution to their needs! It is like the program I now use but takes a bit more setting up, I felt it was more like you needed to know about programming to use it, maybe not that bad I guess, but compared to Bitfocus Companion it is definitely harder to get going! With Bitfocus-Companion I was up and running in minutes without any instructions. 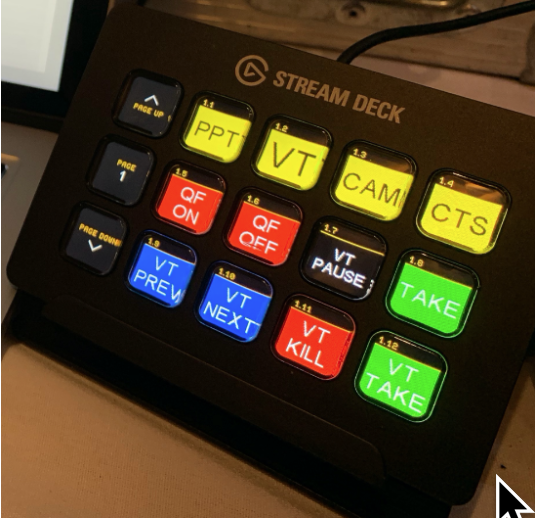 That being said however, Octopus does have an advantage being so complex, as you aren’t limited to the buttons or layout of the streamdeck, you actually don’t even need a Stream Deck… you create your own interface and then you can either use it like that, or tell a Stream Deck to control it. 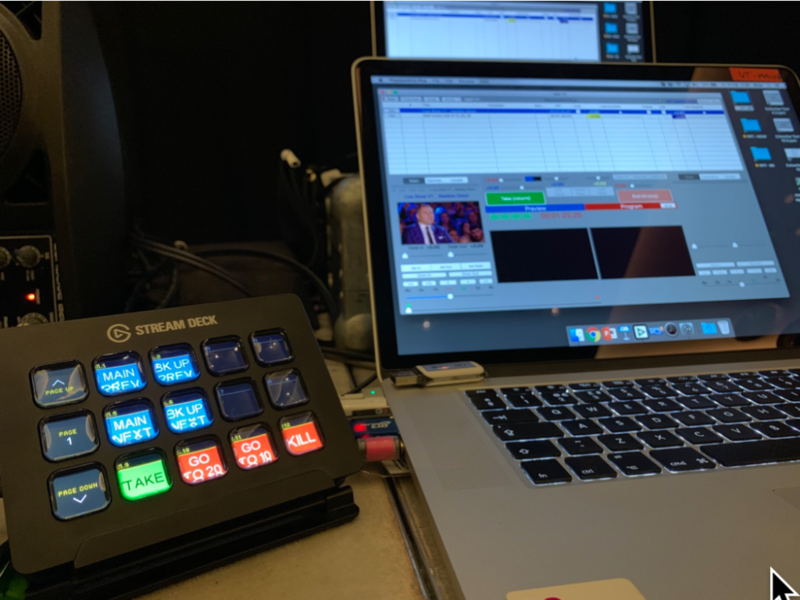 This pic is from Gareth on a high end show of ours where he was in charge of video, but that involved 3x Macbook Pro running Playback Pro Plus // 2x Powerpoint Dell Machines + the switching for a 360 degree flown LED wall fed from our Barco S3-4K screen management switcher. This was made especially complicated that on the 360 degree wall there would either be 3x “cinema” widescreen videos or 4x PIP’d 16:9 videos, so lots of different presets were used to produce this. It was a lot for one person to do, and while it was technically doable without Octopus, it made it way easier for him having this setup. He laid all this out one his Macbook Pro and then only had one click or at most two to accomplish quite complex tasks, very handy! So, now on to what I use, Bitfocus Companion (https://bitfocus.io/companion/). 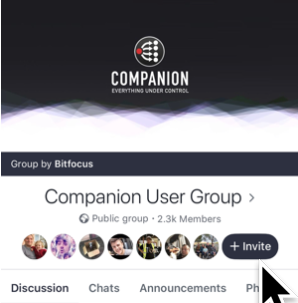 This is an open source program with a great community of people behind it and a Facebook group (https://www.facebook.com/groups/companion/) where users share ideas and feature requests almost every day it seems, so definitely add/join the group! Lighting – I haven’t needed to use it directly to control lighting yet, as normally it’d be triggered from QLab if this is needed via MIDI… But, I imagine as we use Avolites desks that someone will write the “instance” file for them soon as you can already use it for GrandMA. It’s a very clever bit of kit and has made running multiple machines easy. Being able to recall presets at the touch of a button and have it play the VT without you having to do anything is great! It is also very easy to program. 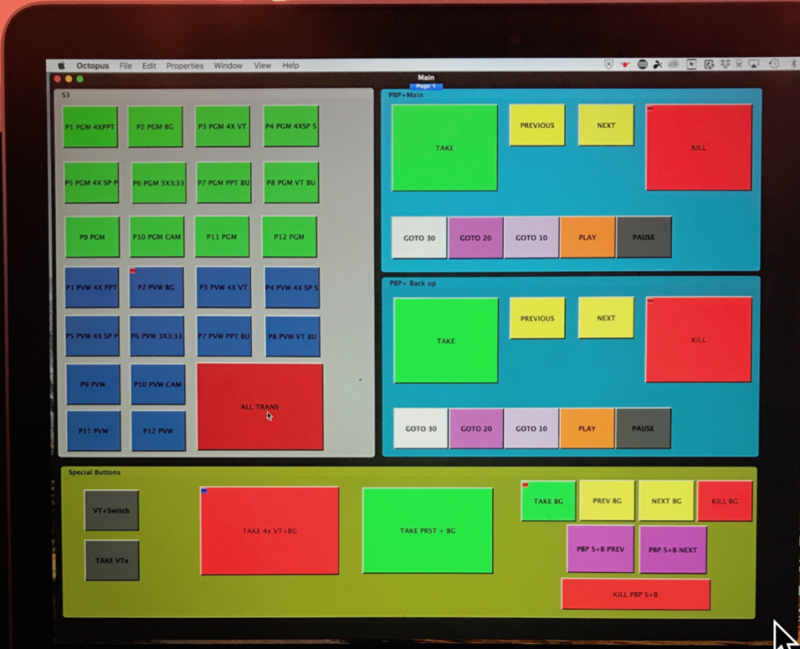 Once you have added your “instances” of (for me normally) Event Master (Barco S3-4K) and DT Video Labs Playback Pro, you just go on to the next page and create your buttons. You can have actions when a button is pressed and when a button is released. As well as adding delay times to each thing that happens. You can program to your heart’s content, and have up to 99 pages! A different use I have for it is controlling “Countdown Timer 2” from Iris Down software (https://www.irisdown.co.uk/countdowntimer.html). This even has the functionality to show the active timer in the streamdeck on the buttons too, handy when you are nowhere near the timer laptop! You can make time presets, reset, start, stop and view the clock easily. Another cool thing is that you can use the software without a Stream Deck, as it has a virtual panel built into the GUI, one of the tabs on the web interface. This means when you don’t have access to a Stream Deck you can still trigger everything, ideal! It’s a great tool, made even better by this software. I hope this helps and gives everyone an idea of things they could also do with Stream Deck and Bitfocus Companion.